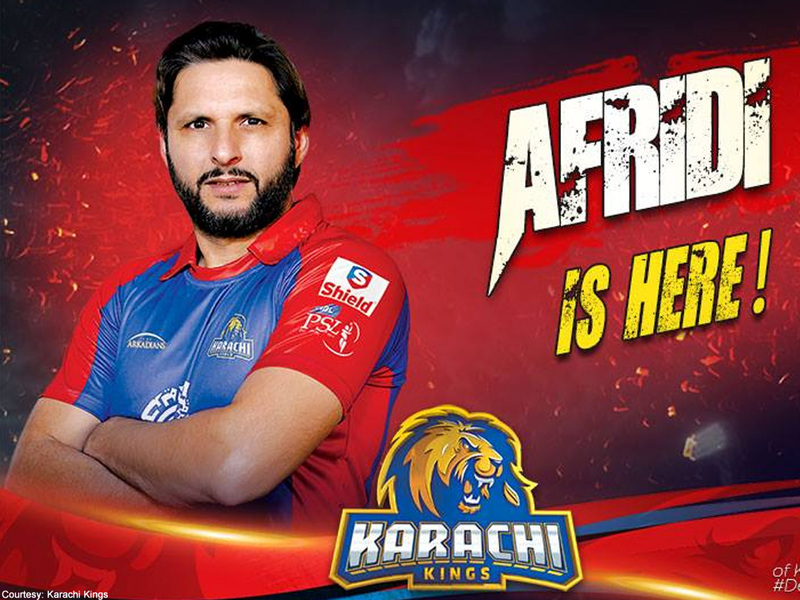 KARACHI: Pakistan’s former captain and star all-rounder, Shahid Afridi, will not be a part of the Karachi Kings for the upcoming fourth edition of Pakistan Super League (PSL), after the franchise decided not to retain him for the next season. A list released by PSL revealed the names of players retained by the franchises for the upcoming edition on Tuesday. Kings have retained Colin Munro, Babar Azam and Mohammad Amir in Platinum category, while South Africa’s Colin Ingram was dropped one category down to Diamond after he was named as the player ambassador by the franchise. Whereas, the Lahore Qalandars have retained Fakhar Zaman in Platinum category, while picking up Yasir Shah in Diamond category. Teenage sensation Shaheen Shah Afridi and Anton Devcich is placed in Gold, and Agha Salman and Sohail Akhtar in Silver. They have released Chris Lynn, and parted ways with Brendon McCullum earlier. The reigning champions Islamabad United have retained Luke Ronchi, Faheem Ashraf and Shadab Khan as their Platinum players. 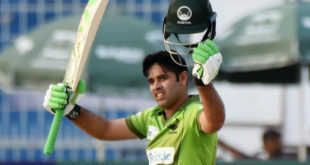 However, they will be without their evergreen skipper Misbah-ul-Haq. On the other hand, Asif Ali and Mohammad Sami have been placed in Gold category. Coming to Quetta Gladiators, the franchise has retained skipper Sarfraz Ahmed and West Indies Sunil Narine in the platinum category. Whereas, Shane Watson was named player mentor and Sohail Tanvir are placed in Diamond category. The Gladiators have one Platinum pick remaining in the players draft. 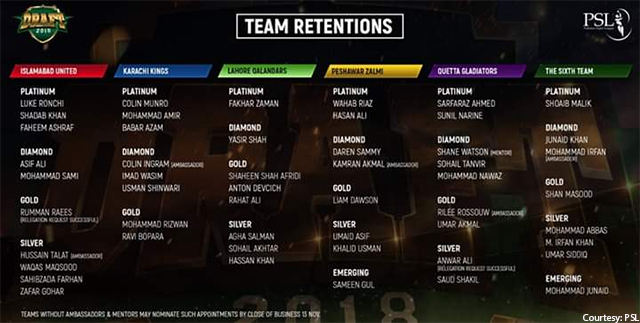 The yellow army, Peshawar Zalmi, has retained Wahab Riaz and Hassan Ali in Platinum category while Kamran Akmal is placed in Diamond category after getting named player ambassador. Finally, the sixth team has retained Shoaib Malik in Platinum category, releasing Imran Tahir and Keiron Pollard. Whereas, Mohammad Irfan have now been placed in Diamond category after getting retained as an ambassador. The PSL 2019 players draft is scheduled to be held in Islamabad on November 20.